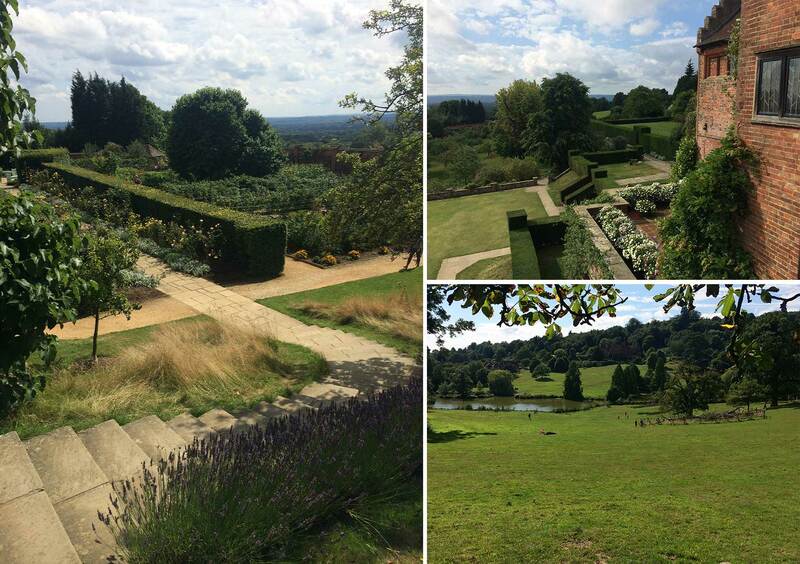 The greatest of British Bulldogs, Wnston Churchill, created a country home for his family at Chartwell House. He extended the lakes built the kitchen garden wall and relaxed in his famous site in his famous Turnbull & Asser velvet siren suits for casual / pinstriped for more formal entertaining. DCLA are working with Caroe Architecture (CAR) and the National Trust to unlock the evolution of the garden from its C15th, and earlier, form to the present.